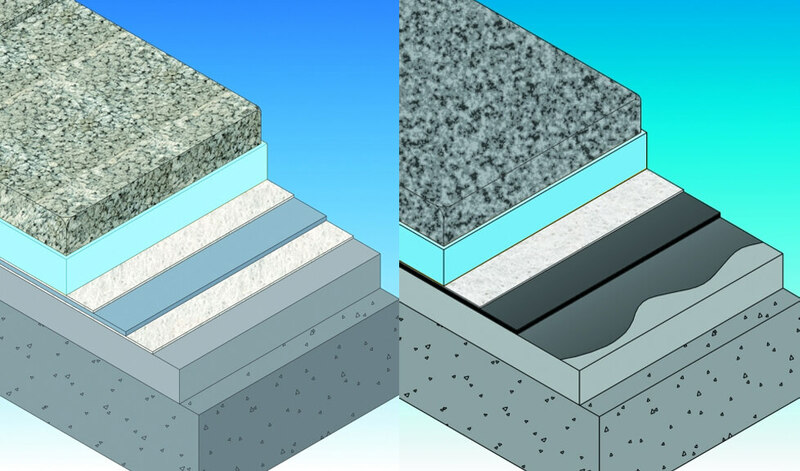 Danolosa is an insulating slab consisting of porous concrete, which acts as a mechanical protection over an extruded polystyrene base, resulting in a durable and practicable insulated surface. Effective thermal insulation and paving in one piece. Compatible with any waterproofing system. Support of HVAC equipment and facilities. Significantly lightens the weight of the roof compared to other types of heavy protection. Creation of useful space available for maintenance. Transformation of the gravel finish roofs. 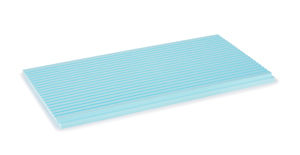 DANOPREN is Extruded Poly Styrene Rigid Thermal Insulation Board with High Dense Closed Cell Structure having Ship-lap Edges and smooth finish.